Let’s find out how well you know Labor Day and all its elements! 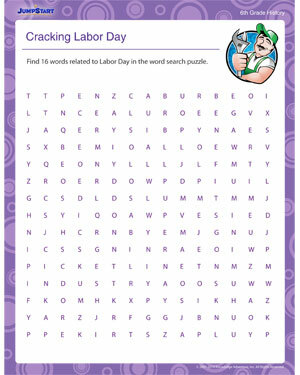 This free printable on Labor Day has a total of 16 words that are related to Labor Day, and scattered all over a 20x20 word search puzzle! Go; get the words right, and crack Labor Day! Browse more word search puzzles.